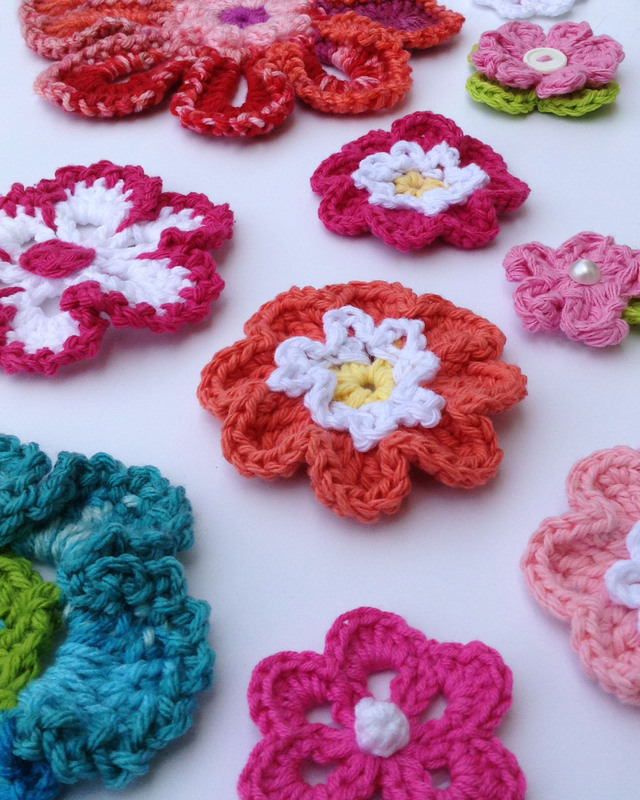 Now it’s time to to put your new skills to work with these seven flower free crochet patterns. These patterns came from Maggie’s beautiful flower board, shown below. Isn’t it lovely? 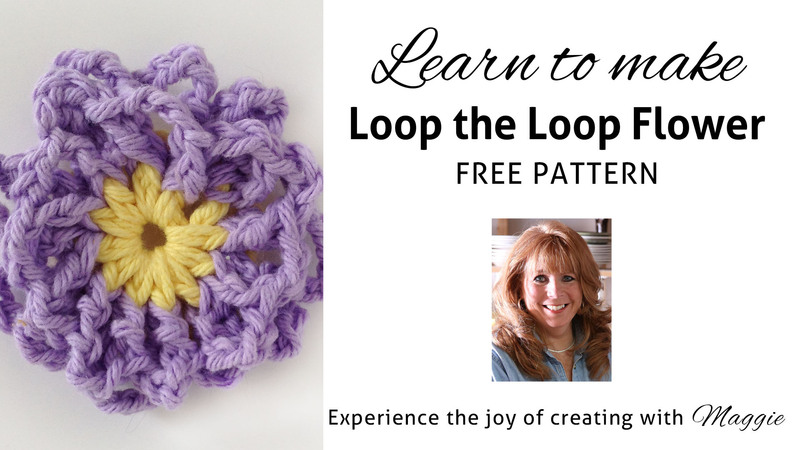 And in this first free flower pattern, the Loop-the-Loop Flower, you will learn a new skill to add to your crochet bag of tricks, the front post double crochet. 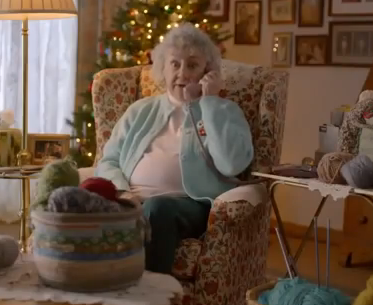 When you see “Front Post Double Crochet” in a written pattern it’s usually abbreviated “fpdc”. 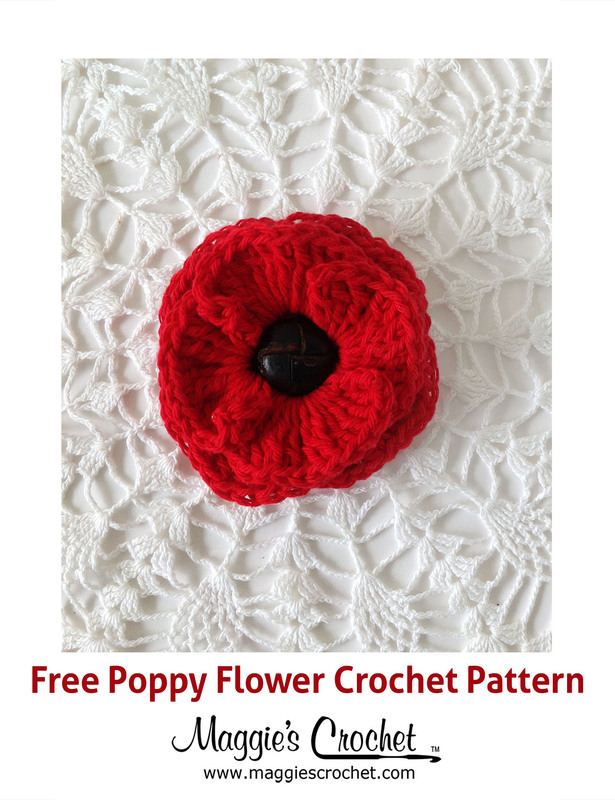 A front post double crochet is worked exactly like a regular double crochet; the difference is in where you insert the hook into the work to pull up your first loop. 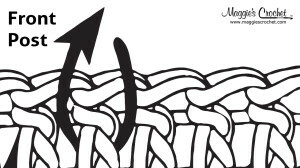 In a REGULAR dc, you insert the hook into the top loops of the stitch you are working. In a FRONT POST dc, you will insert the hook from front to back to front AROUND the body of the stitch you are working. 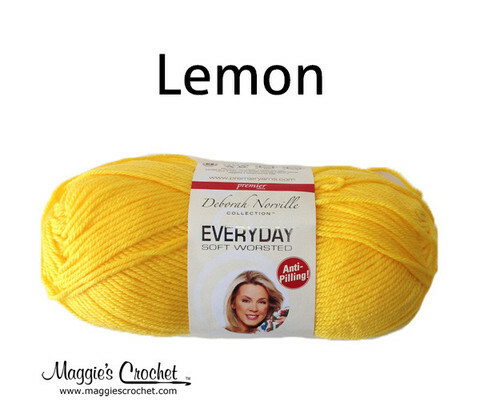 In the graphic below, the arrow points the way for your crochet hook to go around the post. Pretty simple, right? 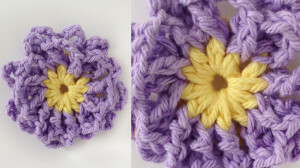 Most of the free flower patterns can be crocheted using any weight of yarn, from crochet thread to bulky weight yarn. It all depends on what size finished product you’re looking for. 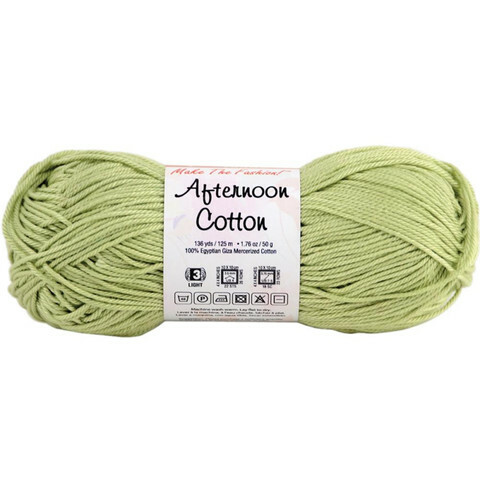 For a smaller flower you could use a light weight cotton yarn like Afternoon Cotton. An average size flower calls for a worsted weight acrylic yarn like Everyday Soft Worsted, or for a large flower, why not try Serenity Chunky? 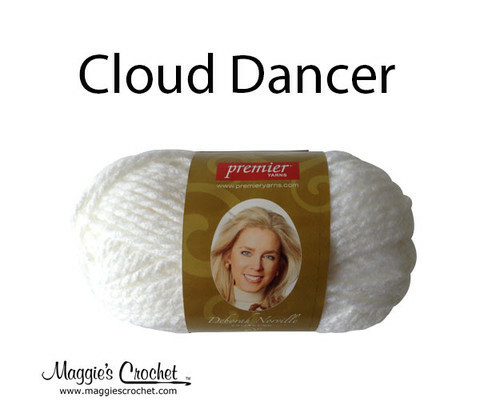 Just make sure to use a crochet hook that is an appropriate size for your yarn choice. 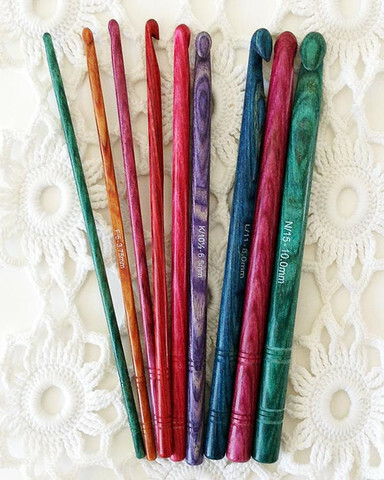 The Dreamz Symfonie Wood Crochet Hook set has whatever size you’ll need, and these hooks are just dreamy to use. We love them!